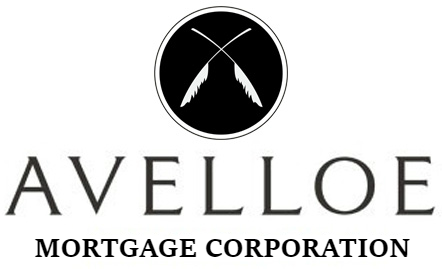 We offer a full variety of mortgages including FHA, VA, Conventional, USDA, Jumbo and Portfolio mortgages in the West Linn area and beyond. 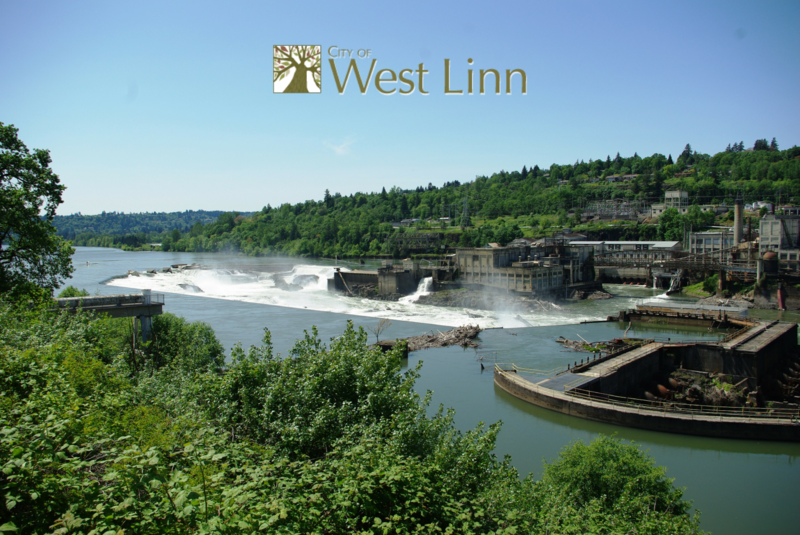 West Linn, located across the river from historic Oregon City, was first settled in the mid 1800s and was originally called “Robin’s Nest”. It was renamed “Linn City” shortly thereafter and in the early 1900s merged with Willamette City and incorporated with the state of Oregon to officially become West Linn. The town itself sits on the side of the Willamette River and has a population of about 25,000 people. The bustling small community is one of the premier addresses in the Portland area and boasts friendly people and charming shops and restaurants. Oregonians move to the hilltop homes here for a scenic view of the Cascades and relatively low property taxes. With Portland just 25 minutes away, most residents commute into the city during the week. Weekends are spent enjoying waterfront recreation. On summer evenings, residents enjoy picnic dinners over concerts in the park and also flock to a revitalized downtown area, Historic Willamette, which offers a farmer’s market and, occasionally, dancing in the street. If you are in the market for a refinance or purchase in the West Linn market please feel free to contact us for a no obligation discussion to find out which financing options best fit your needs.